精美图赏 - 英雄联盟 - Powered by Discuz! 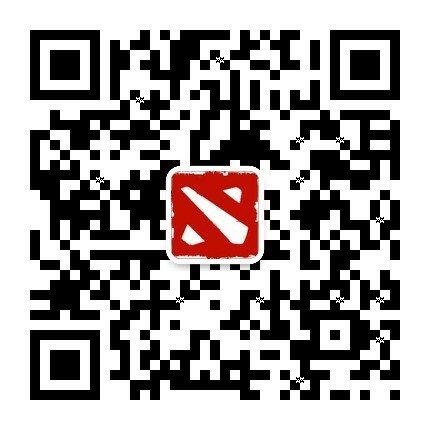 预览 [精美图赏] TI7要开始了 LOL的世界大赛呢 ? GMT+8, 2019-4-21 16:51 , Processed in 0.079013 second(s), Total 60, Slave 3 queries , Memcache On.